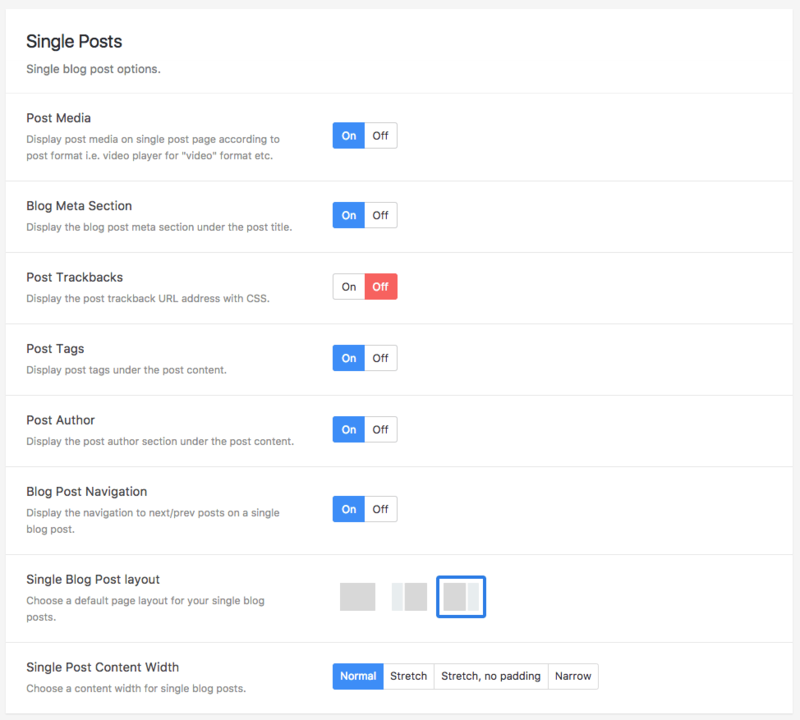 Engage allows you to fully customize your blog index page and single posts. Change global settings in the Theme Options panel or adjust them individually on your page/post directly. 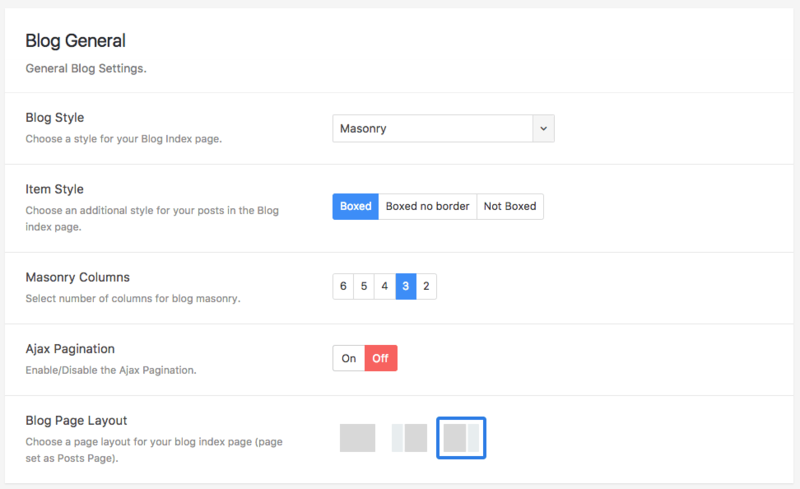 The blog index page is also available as a separate component in the Visual Composer page builder (as a Blog Grid and Blog Carousel). After choosing a format for your blog post, an additional metabox window appears that helps you manage the format specific content for your post, like audio, video, gallery or quote. We prepared an HD, fully narrated video tutorial that will teach you step-by-step how to create blog pages and posts of various formats. You won’t get lost – we promise! Engage is WordPress reimagined for building websites. Powerful, feature packed, bundled with Premium Plugins & tonnes of Pre-Built Demos to get you quickly started. The theme is fully responsive, naturally.